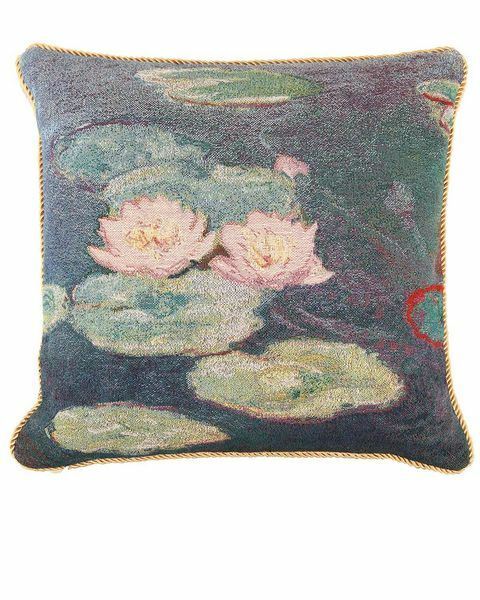 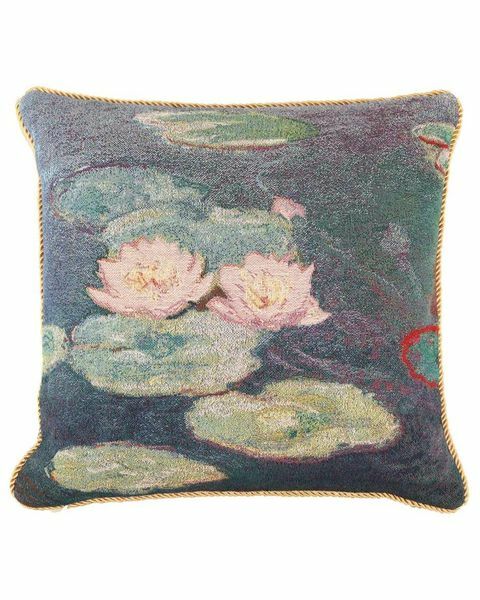 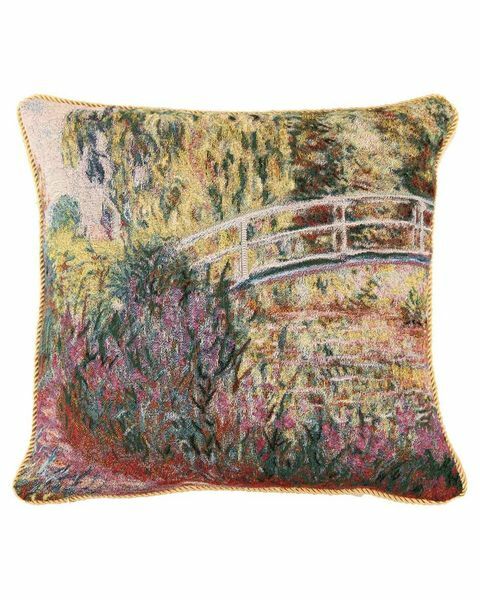 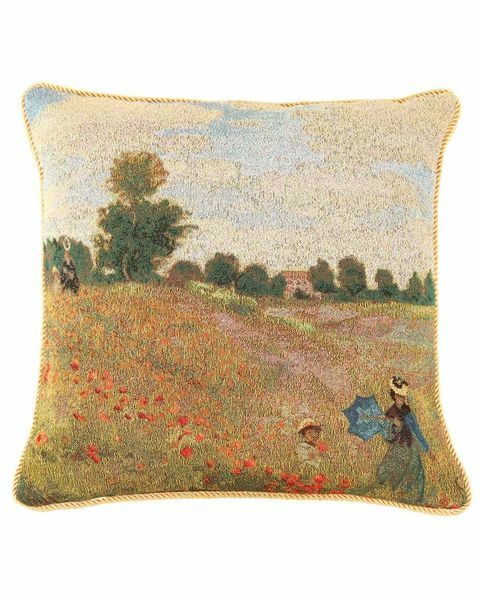 Tapestry Cushions. Approx Size 18" Square. Wipe with a damp cloth.